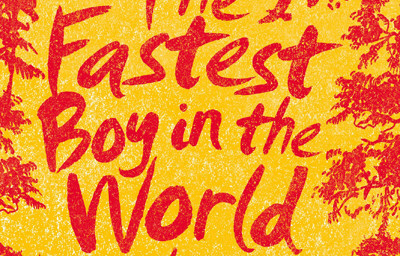 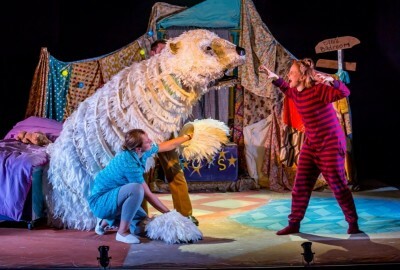 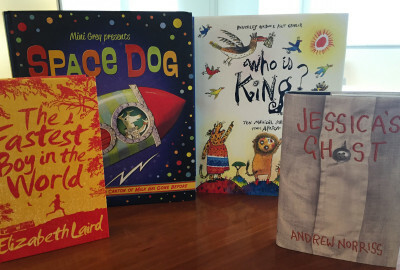 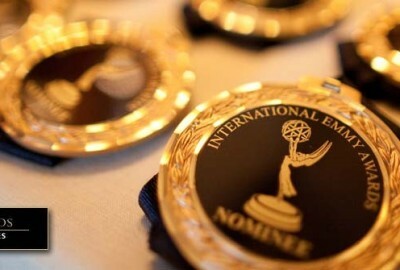 Mini Grey, Andrew Norriss and Siobhan Dowd have all been shortlisted for awards this week! 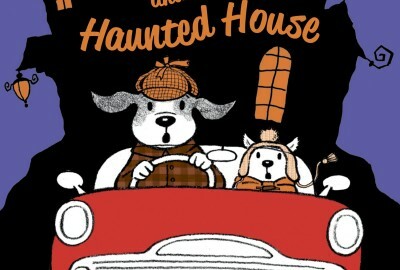 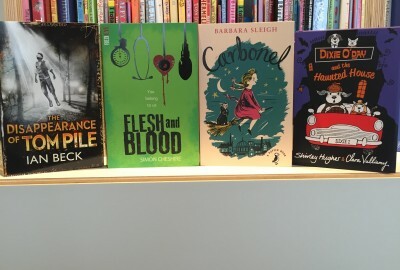 This weekend is Hallowe’en so why not check out these spooky stories on our list. 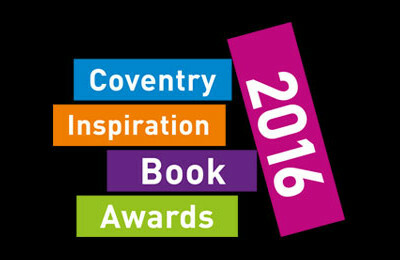 Malorie Blackman, Simon Rickerty and Tony Bradman are shortlisted for the Coventry Inspiration Book Awards 2016. 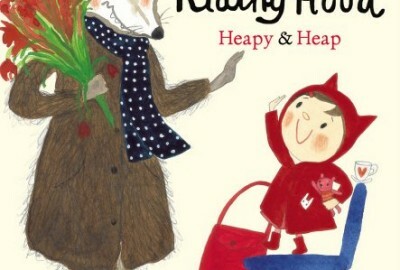 Last week saw the fourth title in the series by Shirley Hughes and Clara Vulliamy published. 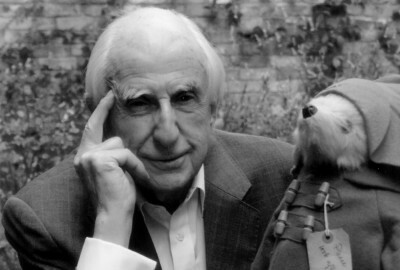 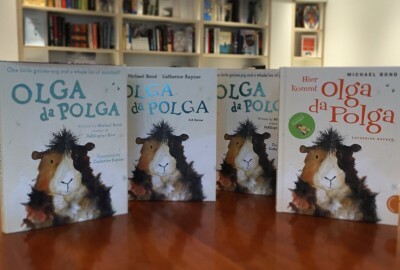 This week sees a new edition of Olga da Polga by Michael Bond published, with colour illustrations by Catherine Rayner. 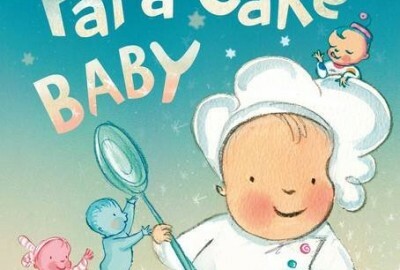 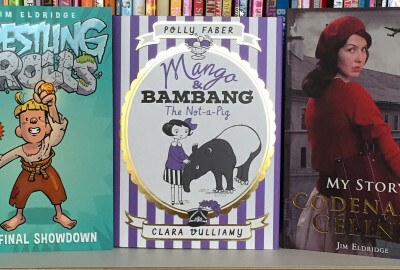 Polly and Clara’s first collaboration is published today, and Jim has two titles published. 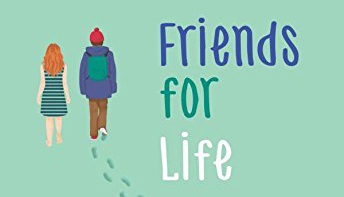 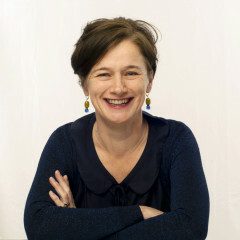 Elizabeth Laird’s book has been shortlisted for the Scottish Children’s Book Awards in the Younger Readers Category.